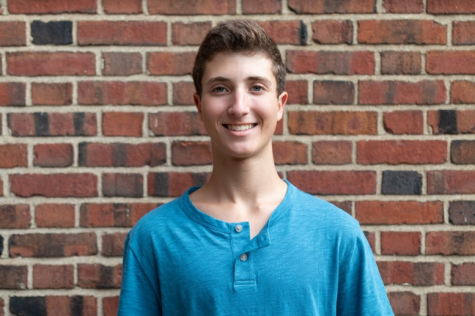 Bailey Pasternak (‘21) is in his second year with The Shakerite. He is currently the Social Issues Columnist, voicing his opinions on topics such as the presence of safe spaces in schools. As a Journalism I Reporter freshman year, Bailey covered student opinions regarding the safety of expression at Shaker. Bailey is passionate about skiing and cars.